Windsor Castle is the largest and oldest occupied castle in existence. It is the home of the Queen, and with its skyline of battlements, turrets and great Round Tower it is instantly recognisable throughout the world. 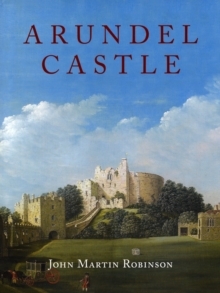 Visitors have been admitted to the Castle since the eighteenth century, and in this flowing and well-researched account John Martin Robinson traces the building's 1,000 years of history. 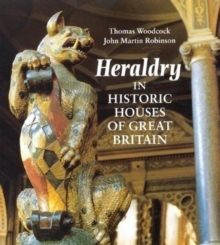 He describes how William the Conqueror's impenetrable fortification became in time a medieval hunting lodge, a private retreat and a magnificent State residence. 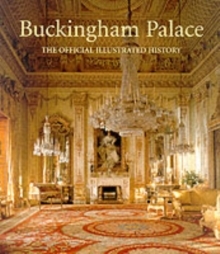 His final chapter describes the official engagements that form part of the Queen's diary each year, and for this new, expanded edition he also includes a full account of the much-praised restoration work that was carried out after the fire in 1992. 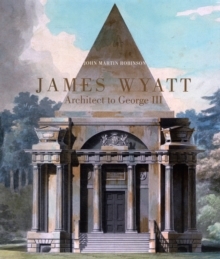 New illustrations have also been added to the final chapter, and throughout the book there are excellent reproductions of the priceless works of art that form part of the Royal Collection and the superb rooms in which they are displayed. 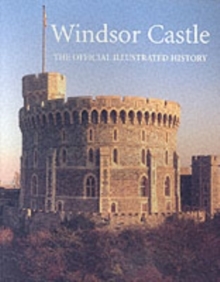 The author's lively writing style and the wide variety of the illustrations make this title both an ideal introduction to the history of the Castle and an attractive souvenir for the many visitors of all nationalities who come to Windsor each year.